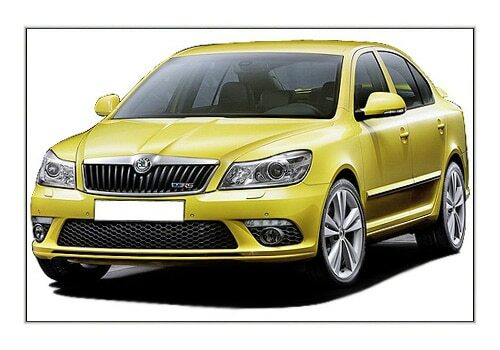 Skoda, Czech Republic based automobile has launched the upgraded version the Skoda Laura RS in the Indian car market. Skoda India, the promising automobile company has already created the success story with its cars in India and now the company is looking to enhance its portfolio in India. In a way to improve its presence in the Indian car market and make the rivals like Chervolet Cruze, Volkswagen Jetta and Renault fluence a run for money. Skoda India has tagged the new Skoda Laura RS price very competitively and it seems that it will initiate the price war in the segment. The new Skoda Laura RS price in India is Rs 15.19906. As for new Skoda Laura RS specifications, the new sedan is powered with a new 1.8 litre TSi engine which is capable of generating the maximum power of 160 bhp and the peak torque of 250 Nm. The Gearbox is opted with a six speed manual transmission with no DSG which is quite similar of the existing version keeping the equation of car more affordable. As far as the new Skoda Laura RS features are concerned the new sedan features very dynamic and attractive with automatic climate control, front ventilated brakes, tachometer and head lamp washers. Along with this the new sedan adorns with high standard of safety and security features like ABS with ESP technology, Traction Control, tyre pressure monitor, Anti Slip Regulation(ASR) and Electronic Differential Locking(EDL). Talking about the exteriors, the new upgraded sedan features a 16 inch alloy wheels with a brand new 10 spoke, the fog lamps with LED treatment and VRS badging on the grille upfront and on the bootlid gives the new car a sporty and appealing looks. Ample amount of Ground Clearance and Suspension is provided by the new Laura RS. 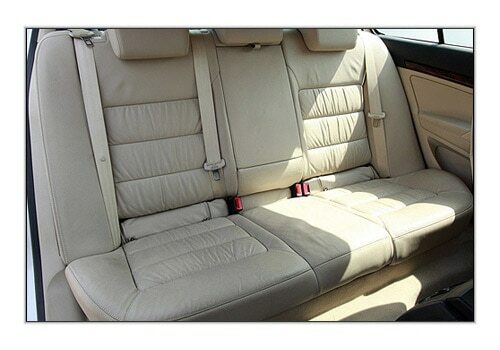 Skoda India has Skoda Yeti, Skoda Fabia, Skoda new Laura and Skoda Superb under its portfolio in India.